Garden City Window Replacement | Garden City Windows | Garden City Home Window ReplacementMcGlinch & Sons CO. Homeowners throughout the Greater Detroit Metropolitan Area and Southern Michigan have been relying on McGlinch & Sons for our window replacement services. We are a highly-respected, family owned and operated company that specializes in home window repair. Since 1917 we have been providing the most reliable home window repair services. If you are interested in a window replacement, then contact McGlinch and receive a free estimate! Get the finest in home window repair and window replacement when you choose McGlinch. Residents of Garden City continue to recommend us to their loved ones because we have a long history of leaving customers satisfied. Garden City is a city located in Wayne County and has a population of 27,600. Whenever the residents of Garden City need a home window repair, then they know to contact McGlinch because our services are affordable and dependable. A window replacement can provide up to 74% more energy efficiency. Get the beautiful wood windows, storm windows and window replacements that will provide energy savings from McGlinch. If you live in Garden City and need a home window replacement, then don’t hesitate to call McGlinch for a free estimate. For over 100 years McGlinch has been offering the most affordable windows. 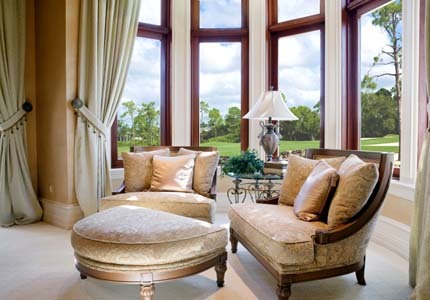 When it comes to windows, you can rely on us because we provide a selection of the best, from wood windows and storm windows to interior and exterior windows. You can add curb appeal along with value to your Garden City home with a window replacement from McGlinch! At McGlinch we craft all our window replacements to be able to withstand the harsh Michigan winters, and the best part is they are a reasonable price! To work with the leading window replacement company, call McGlinch & Sons today and receive a no-obligation free estimate!